The 474 is made ultra light weight at 46-48grams in weight and has a torque of 5.5. It is made for the slower swing player and lady golfers to get the maximum distance and control they are looking for. - New highly elastic carbon fiber material for maximum energy transfer. - Unique layering of carbon sheets and resin material helps maximize acceleration through impact. 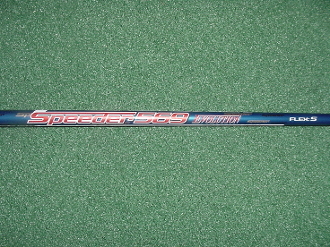 - Active release characteristic that promotes a higher initial launch than the Motore Speeder.